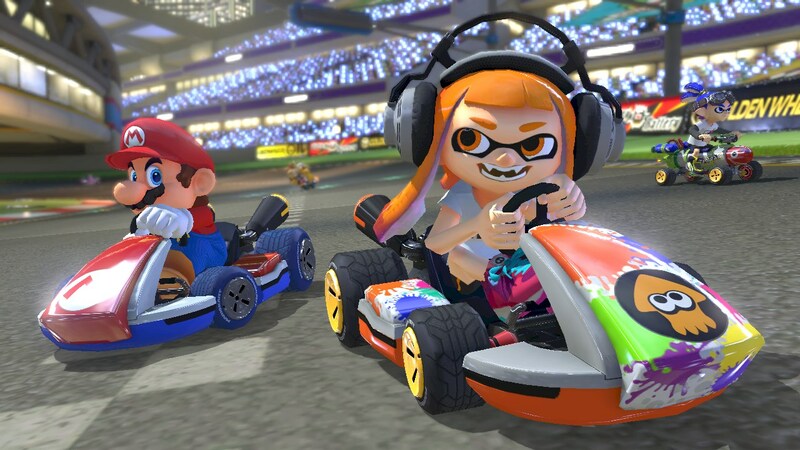 In Mario Kart 8 Deluxe, almost everything has been unlocked right from the start. There are still a couple of bonus items to unlock if you want to 100% complete the game, so we’ve listed down what they are and how to unlock them. 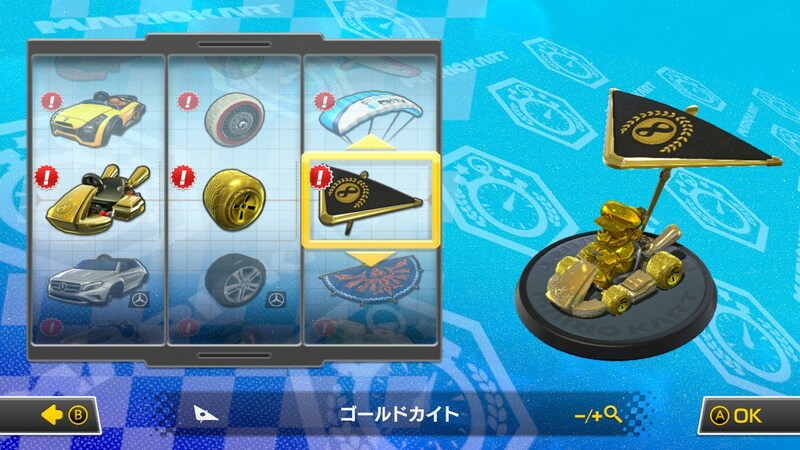 Vehicle Parts such as tires, kart bodies, and gliders are unlocked randomly at every 30 coins collected. Upon reaching 450 coins, the required number of coins changes to 50. The required number of coins changes to 100 coins after hitting 1500 coins. In total you’ll need 3100 coins to unlock every single part. Gold Mario is the only unlockable character in Mario Kart 8 Deluxe. To unlock him, simply win all 12 Gold Cups at 200cc in Grand Prix. Once unlocked, Gold Mario becomes a variant of Metal Mario on the character select screen. There are three special gold parts that you can unlock in Mario Kart 8 Deluxe. 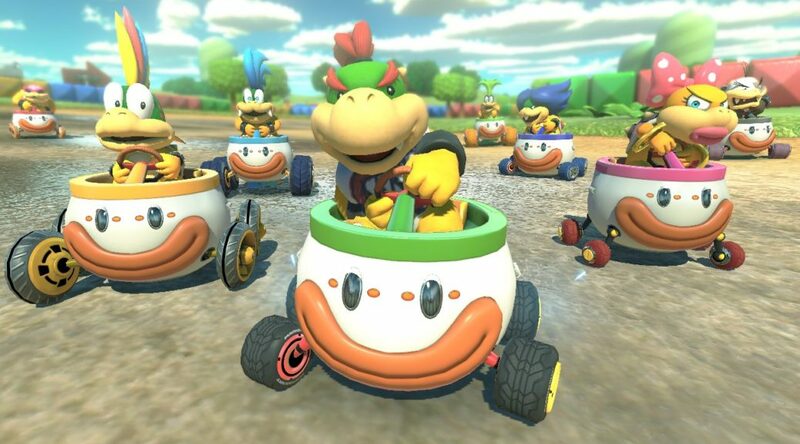 By winning all Gold Cups in 150cc and 200cc Grand Prix, alternate title screens featuring Bowser, Rosalina, and other characters will appear.